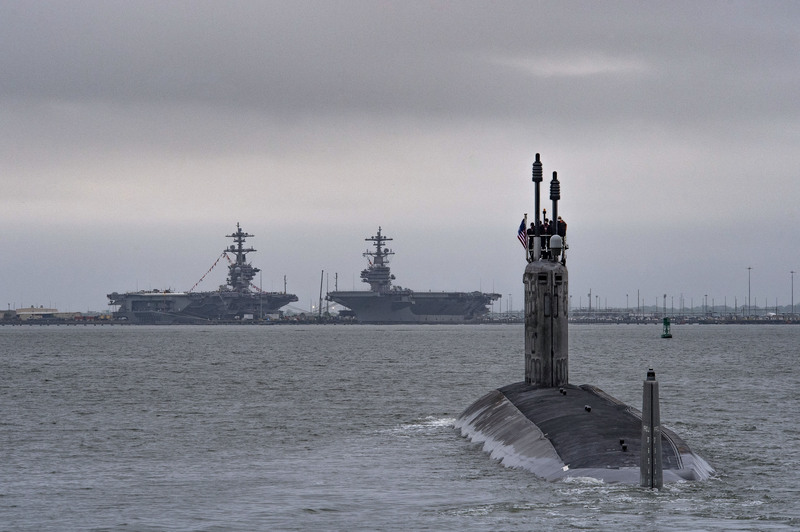 Huntington Ingalls Industries’ (HII) Newport News Shipbuilding division has successfully completed the initial sea trials on the newest Virginia-class submarine, USS Indiana (SSN-789). 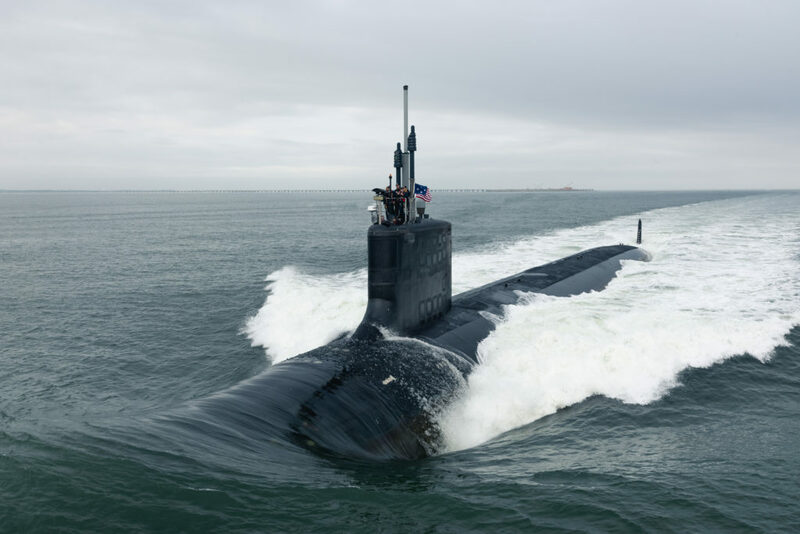 «Sea trials is a significant milestone and the first major test of submarine’s capabilities at sea», said Dave Bolcar, Newport News’ vice president of submarine construction. «We are pleased with how Indiana performed and look forward to continuing our testing program before we deliver the boat to the U.S. Navy later this year». Construction of Indiana began in 2012. The boat – the 16th Virginia-class submarine built as part of the teaming partnership with General Dynamics Electric Boat – was christened in April 2017.